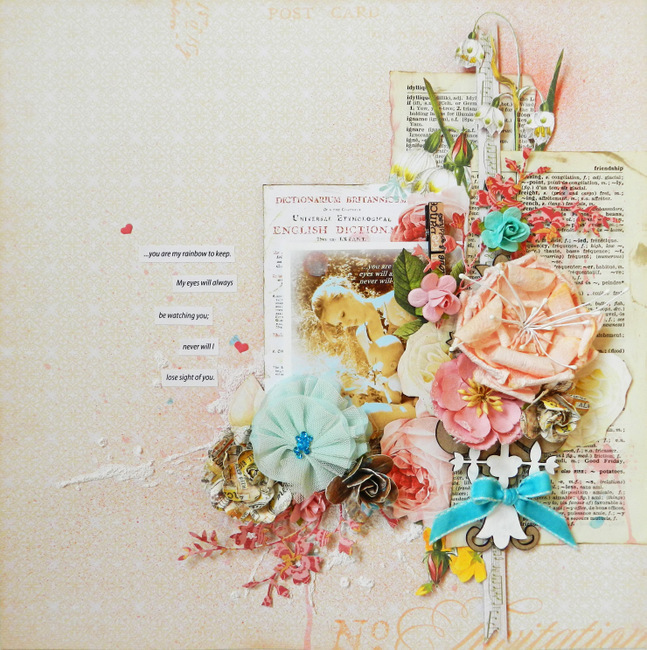 Erin Blegen: My Scrap Cabin: C'est Magnifique Sketch Challenge & One More Layout for May! 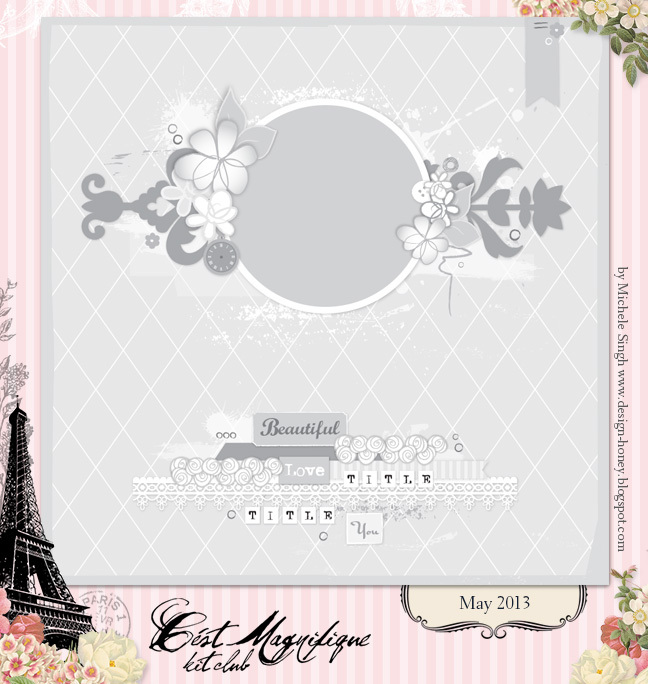 C'est Magnifique Sketch Challenge & One More Layout for May! Good morning! It feels weird to be posting every day again- but it's a good weird! I'm happy to be back to my busy scrappy self :). 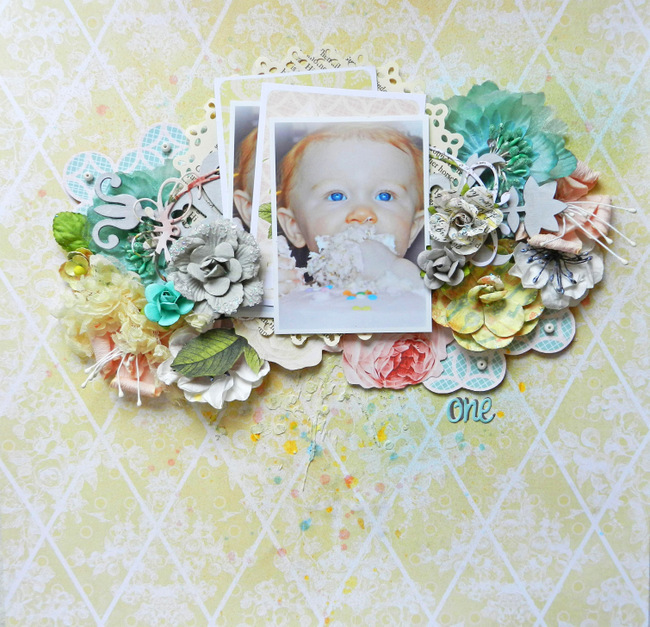 Today I have two layouts for you using the popular, gorgeous, and sold out May Kit from C'est Magnifique, so let's get started! Our Sketch Challenge is open to everyone and you may use any supplies you have on hand. You do not need to be a member of our kit club to participate. Feel free to flip or rotate the sketch. We will be offering two prizes, awarded randomly to participants in our Sketch Challenge. 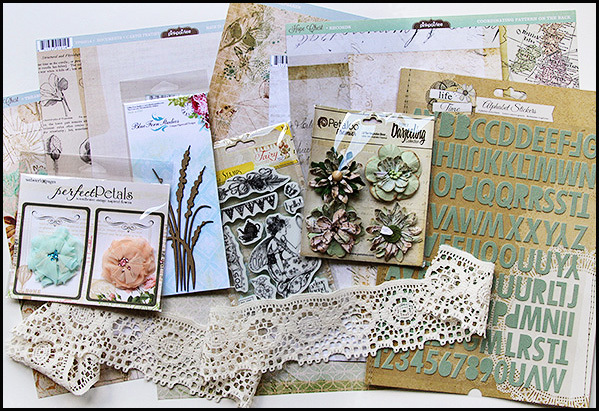 The first prize is this beautiful assortment of paper, embellishments, and chipboard that Leslie has put together. The winner of this prize package will also be able to shop in the C'est Magnifique Store, and have their purchases sent with the prize package, so that means you won't have to pay for shipping. You have the entire month of May to submit your layout. 2. Create a layout using the sketch, and add it to our blog using the Inlinkz tool at the bottom of the sketch post over at C'est Magnifique HERE. Deadline for entering the sketch challenge is midnight, May 31, 2013 (US time). 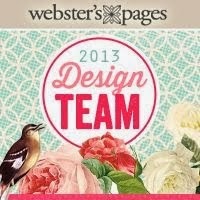 Next, I have one more layout for you using the May kit! It's amazing how long it takes sometimes to get a special photo scrapped. My sister took this picture of Aspen and myself on Aspen's 1st birthday and I've had it printed since that time (last September). This page just seemed to be "the one" to get it done . I wanted to make it very feminine and simple and though the white space isn't my usual thing, it just felt right here. These two layouts are amazing, so beautiful.. love the colors and textures and all the layers.. really lovely photos and memories too! Very special and gorgeous work Erin. Beautiful pages!! Your both lay-outs are so gorgeous! The white space looks simply amazing! Such beautiful projects, as always! Love them both!! What a wonderful project!! And the baby's eyes are divine. Beautiful pages Erin!! Love that awesome picture of Paisley chowing down on her cake!! HA! And the flowers are so pretty behind the photo! And I think the page with you and Aspen turned out beautifully! 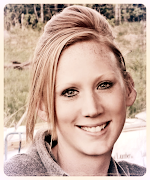 I'm so loving this one Erin! It's very creative and innovative. Just beautiful work and a great eye for design. I simply love your work everytime but these two layouts are stunning, just perfect!!!! Have been coming back to look at these two layouts many times, always stumped for words as it seems there are no accurate ones to describe how much I adore both of these. You're just stellar Erin!! OMG ! love! the rainbow one is just amaaazing!